Following this video post (and great riding experience) using Radical Lights, several bike nerd discussions and general bike technology excitment, I am pleased to share that I will be riding, racing and working with Radical Lights in 2011. 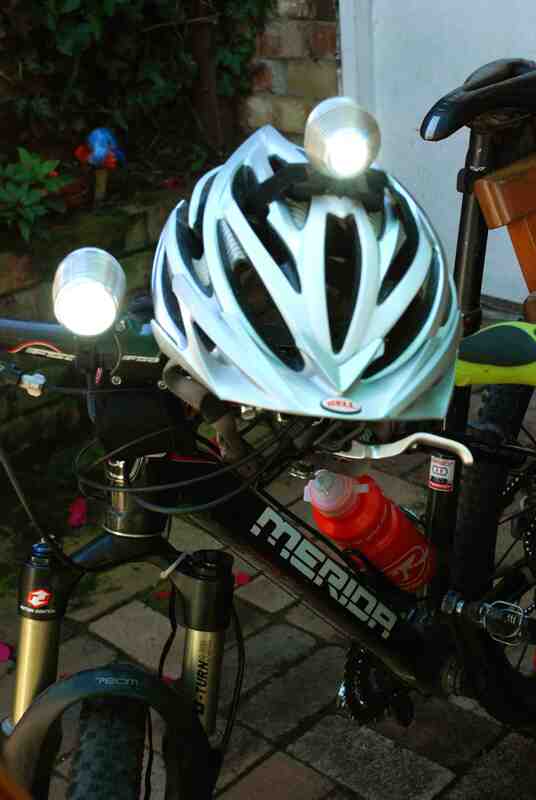 I will initially be pairing up the Podda Narrow Beam model on the bars with a Chutta Narrow Beam on the my helmet, which gives a combined total of over 2100 lumens to light up any and all sweet singletrails ahead. I will also be working with this innovative Australian company on research and development for future design projects. 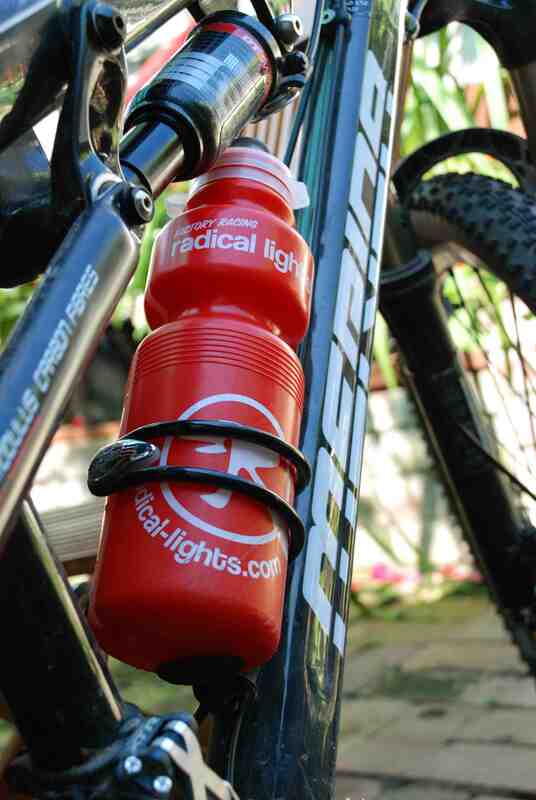 Not only do Radical Lights create products that are at the forefront of lighting design, but it is exciting and inspiring to see that they take rider feedback and input so seriously. Podda (L) and Chutta (R) will mean the good type of double vision. Have a look at the Radical Lights website in you’re interested in technical informaion on the lighting systems this company offers. I also wrote about the Podda after first using it last October. 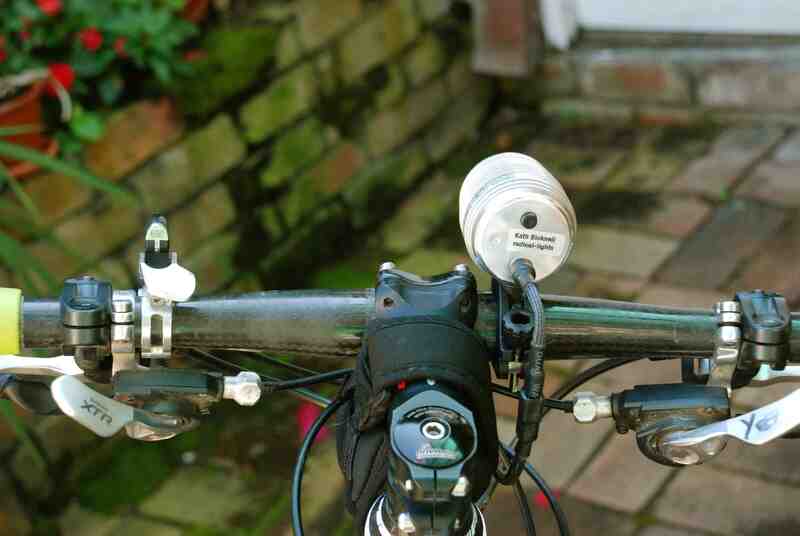 I have been using it recently on late night road rides in the city and am still impressed by how relaxing the beam on the eyes, how simple these lights are to use and the degree to which small details make such a difference to the experience of riding with lights. I am also a big fan of the way they encourage cars get out of my way or give me extra space on the road – definately a bonus in the safety stakes, and a solid reason to look into something like this if you’re night riding regularly in traffic. After taking the Radicals out for a few rides, it began to hit me just how much I had begun to avoid night riding in recent years. Eyesight troubles and unreliable lights had made night riding hard work rather than a pleasurable experience. While I was happy to pull a couple of night laps for my team at 24 hour events, it was never a part of the event I looked forward to. I’d like to extend a big thank you to Radical Lights (and Adidas Eyewear) for helping me turn this situation around. Weather it’s road commuting, a social off-road ride, or a high-profile mountain bike event, riding through the night has just become a whole new, exhilarating adventure and a thrilling new way to rediscover favourite riding routes. Click back here for details as new stories unfold! The current collection. The two chargers have been modified to work from one socket. 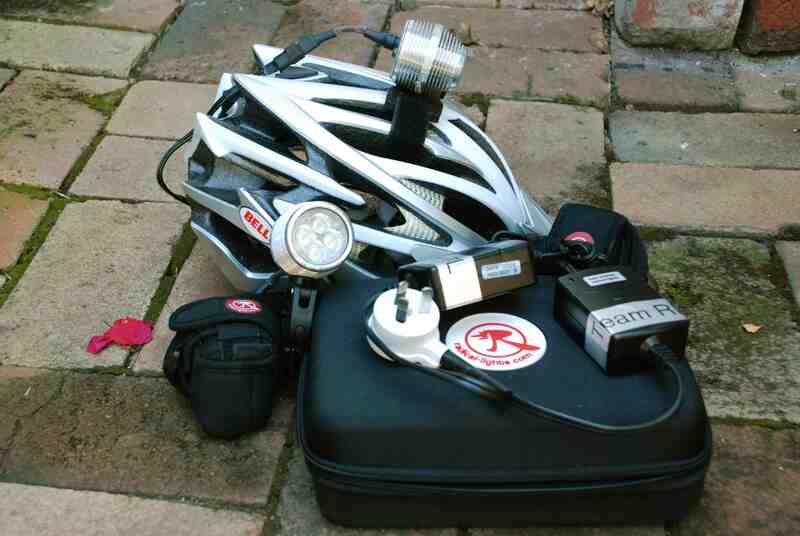 This will certainly make life easier at night bike races when charging space can be hard to find.